We have recently been introduced to 60 Second Histories, and we absolutely love it. They are history videos in small chunks, well 60 seconds!! Since we have been homeschooling, Freddie has shown a massive interest in history. He already knows more about the Tudors than I do. However, apart from Horrible Histories we have struggled to find good history videos for KS2 history. 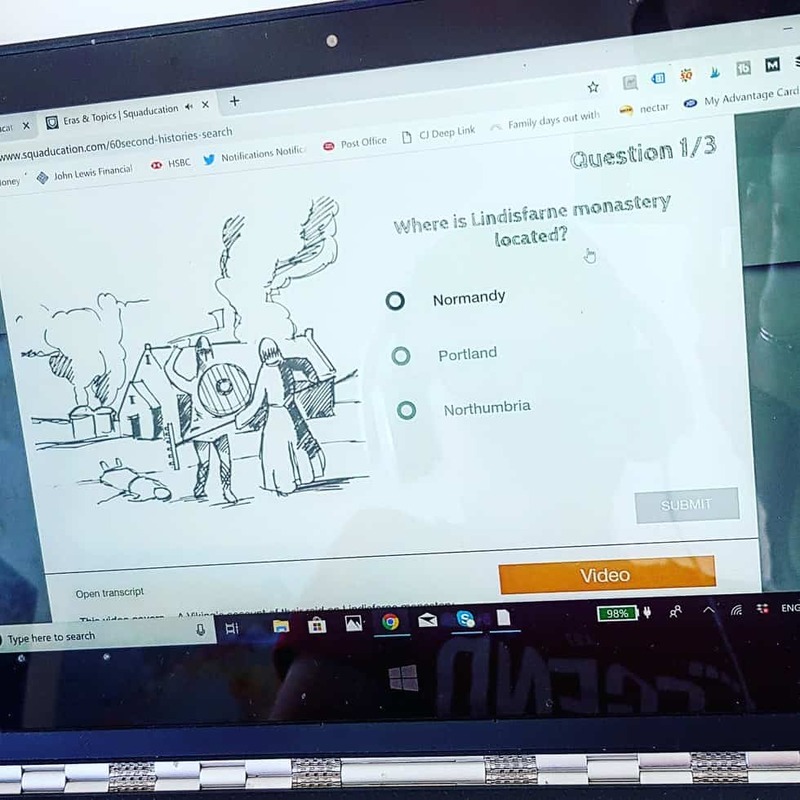 Of course we have enjoyed days out to Bosworth Battlefield and other historical landmarks, but I have not been able to find good historical online resources, until now. There are over 300 history film clips in bite size chunks, ideal for teaching history in a fun and visual way. This can be used in schools and they offer a school subscription, however, this is absolutely perfect for home educators like us. With over 15 epic eras covering KS1, KS2, KS3 and KS4 topics and in line with the National Curriculum. 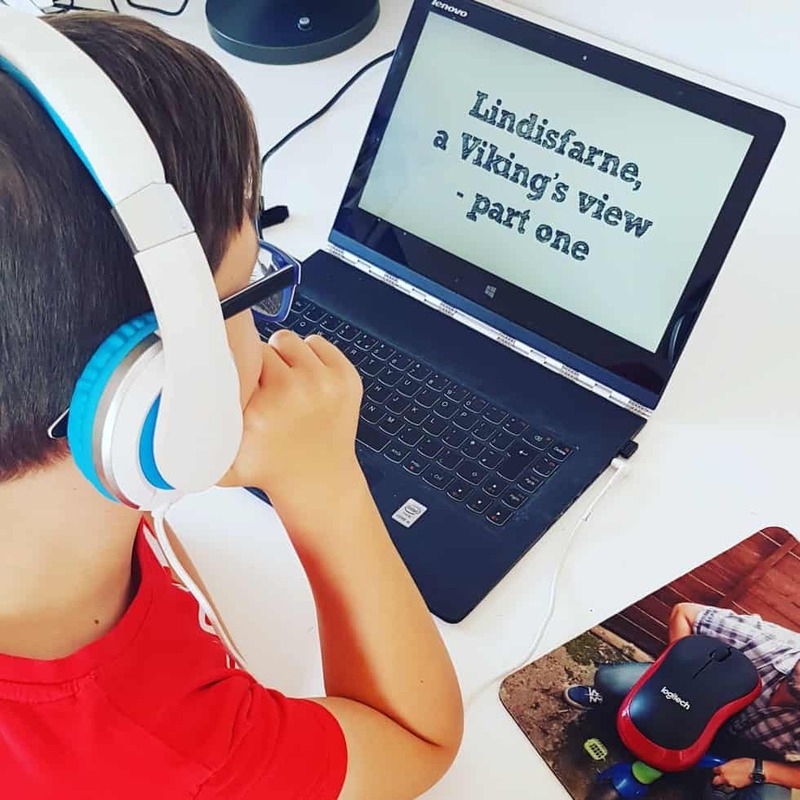 This is absolutely fantastic, I know that at home I am still following the national curriculum and Freddie is learning something he is really interested in, in a really fun way. There are lots of ways you can search for the history lesson you would like to cover. If you wanted to learn about the Tudors for example, you would click on eras where in this case there are 31 different videos. If you wanted to chose all the videos on a certain topic, you can. So if you wanted to learn about the Vikings just select that topic and all of the videos relating to this will appear. Or if you were learning about a particular person you can select the character. Emmeline Pankhurst for example has 17 different videos. A lot of the videos have quizzes that can be taken. So you watch the 60 second history video and then answer the questions afterwards. What is especially great is within each video you can view the teaching support notes. With each video there are teacher support notes. Within each lesson plan it advises of the school year this is targeted at. But of course you can adapt the lesson plan to either make it easier or harder. If you are lesson planning you can go straight to the teacher support notes and chose which topic you want to cover. In each teaching plan it shows you what videos are recommended to watch. There are approximately 9 pages in each teaching plan and they are very detailed. Within each lesson plan there are ideas for pre-lesson homework, to establish what is already known. 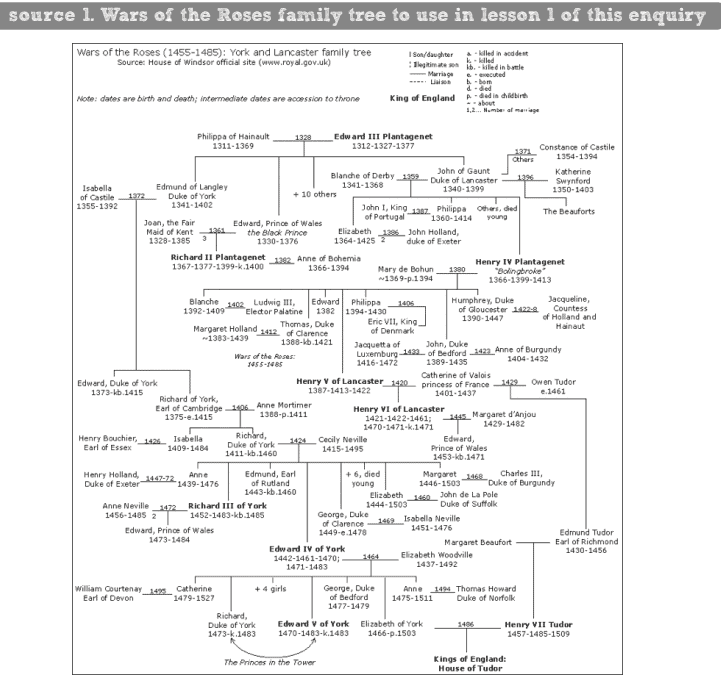 There are more detailed printables for help with the topic, for example this War of the Roses family tree. The lesson plans are extremely well thought out and very easy to follow, for both parents (teachers) and children. What I love about 60 second histories, apart from the amazing videos, is the price. Not only can you have a free trial for 2 weeks. The price is only £25 for a home educator. What is even better is, I have an exclusive discount for you. We both absolutely love it. There is nothing at all like this out there, and it makes learning history fun, but in small manageable sections. I have compiled a list of over 70 educational resources and 60 Second Histories is the only one in the history section. 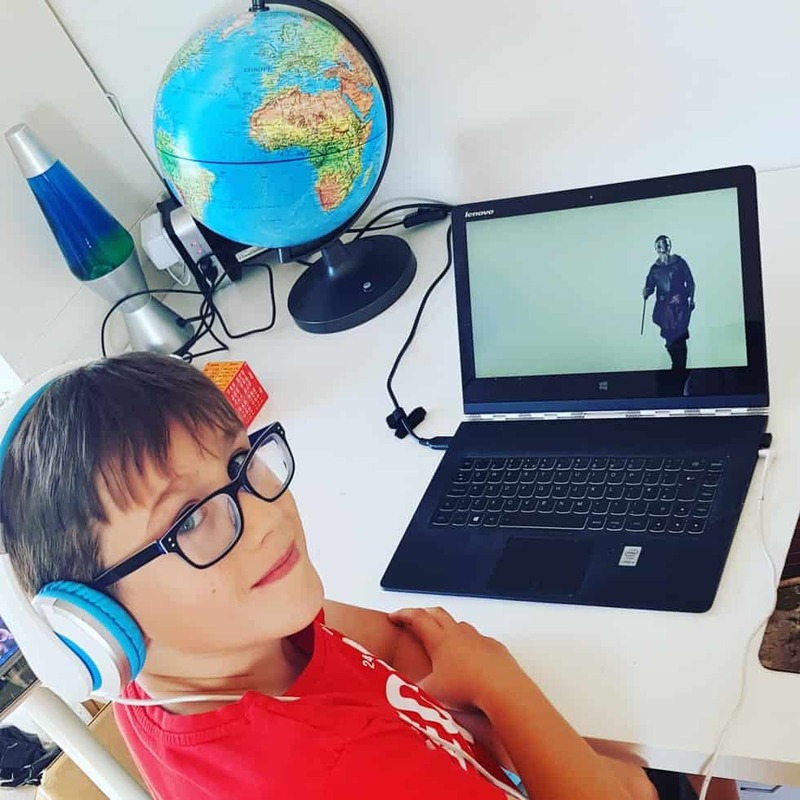 We now include these history videos into our weekly timetable and aim to do at least two hours a week, as Freddie loves it so much.